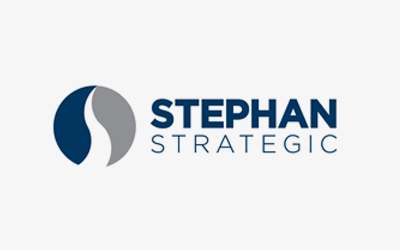 Stephan Strategic is a financial planning firm that is truly independent. We are privately owned. We are not tied to any bank or financial institution. We provide goal oriented strategic financial advice.